Host Family Stay Dates: Start: 07-01-2019 End: 07-14-2019. Host Family Stay Dates (2): Start: 07-07-2019 End: 07-14-2019. Suggested arrival by air: according to the location of the host family, put prefer 14.07.2019. To be communicated no later than 31.03.2019. Departure airport should be Praha (Prague). More pictures are in galery. Camp description and activities: Czech Republic (Česká republika) is a landlocked country in Central Europe. 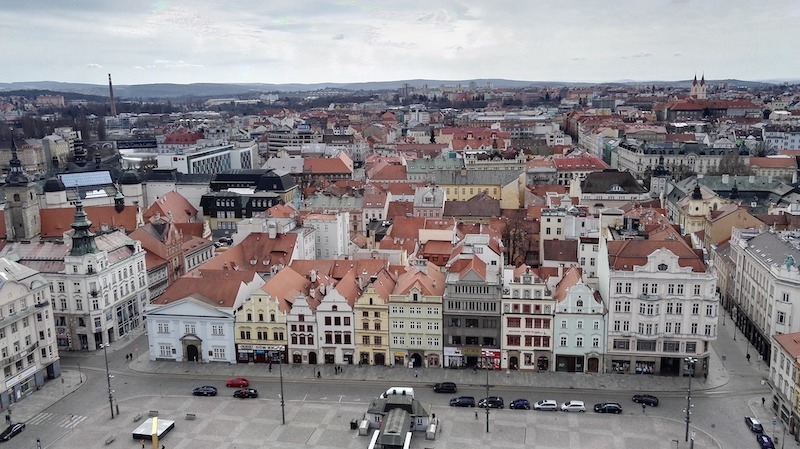 Your home place will be in Pilsen (Plzeň), West bohemia which is 100 km far from Prague - capital city. In camp you would try sport and outdoor activities like hiking, swimming, team activities, explore nice nature and you will find some old towns, castles, chateaus. Also you would meet some future activities with drones, virtual reality, robots. Family stay: Participants will stay in families in Czech republic or Slovakia. Basic outdoor equipment like summer hiking boots, light wind jacket, swimsuit, hat/cap, flashlight, warm pullover, small backpack etc. Camp fee: € 250,- all fees/costs associated with the transfer have to be covered by the Applicant. Bank’s address: 22595 Praha 025, Roztylská1,Czech rep. Put the full name and country of applicant to information for the recipient. A copy of the Insurance Policy has to be submitted together with the Application Form, or upon arrival in Czech republic, the latest. All Applicants travel and participate in the Camp and Host Family programs at their own risk. 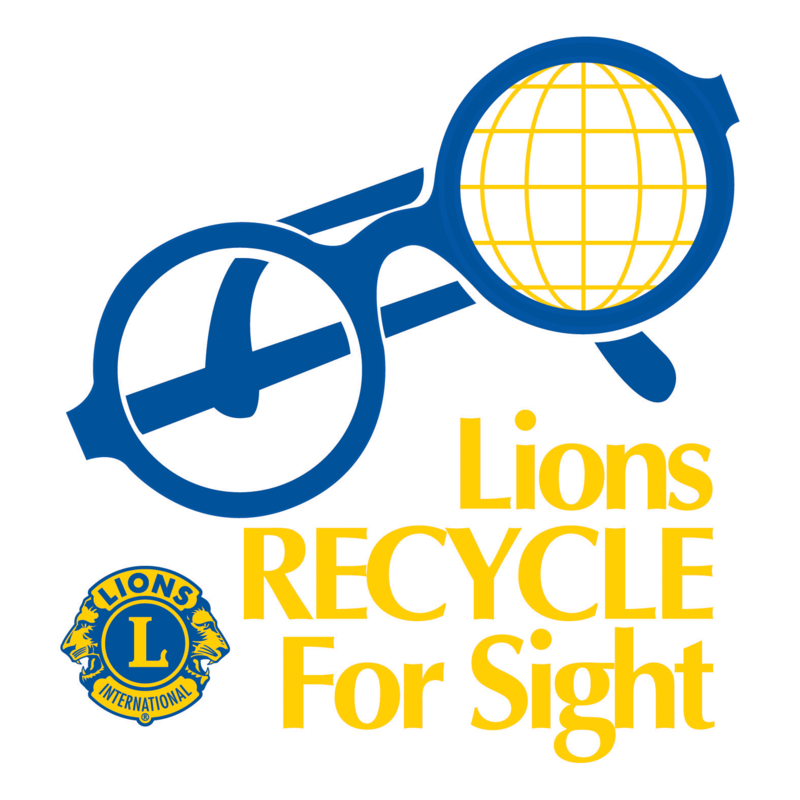 No personal insurance will be provided by the LIONS Club.